In order to ensure smooth operation of your rental property and investments, it is important to be a legally compliant landlord in Edinburgh. For this sole purpose, we have created a "Are you a legally compliant landlord?" questionnaire. In order to have the most accurate and up to date answers, please answer all questions as honestly and truthfully as possible. Every question supplies information on one of the requirements of being legally compliant as a Scottish landlord. If you feel that you do not meet the requirement, there’s no need to worry – you will find information in the questionnaire to point you in the right direction. If, at any point, you realise that you’ve made an error, simply use the “Previous” button to backtrack and make amendments to your answer. It is recommended not to use the “refresh” button on your browser as this may cause undue problems in submitting answers. Please fill up the fields below to get started – we’ll need your current email address in particular so that the full results can be sent to you right away after the questionnaire has been completed. By checking this box you consent to the receiving of email content from Glenham Property including both the results of this quiz and other marketing content. Are you registered as a landlord at www.landlordregistrationscotland.gov.uk? You have to renew your registration every 3 years. 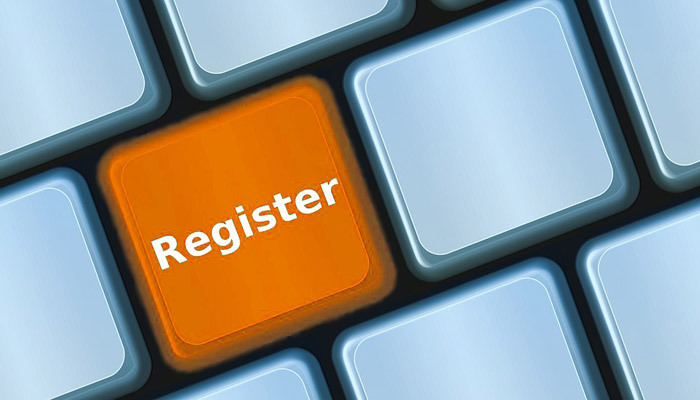 Registration will cost you £55 for your first property, and £11 for additional properties after that. The maximum fine for not registering is £50,000. Do you have an up to date EPC? 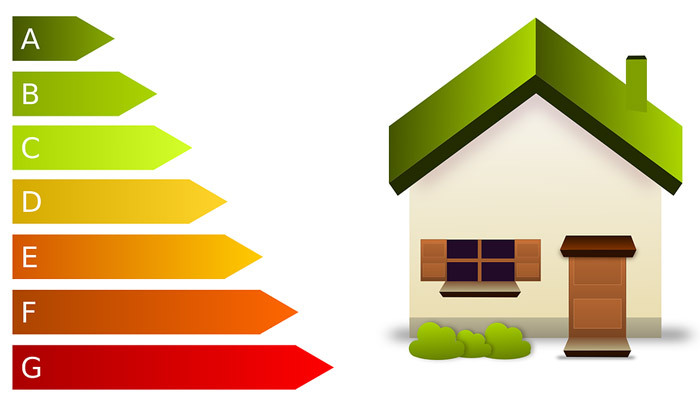 An EPC (Energy Performance Certificate) provides your property with an energy efficiency rating, and must be renewed every 10 years. An EPC is required to advertise your property for let, though if you already have a tenant then you only need an EPC if your tenant asks for one. You will need to have one carried out when your property next comes up for let. If you advertise your property without an EPC then you can be fined £300. 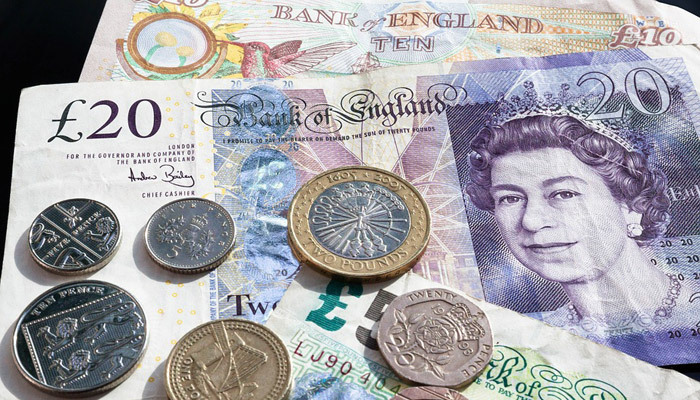 If you fail to produce an EPC on a tenants request you may be fined £1,000. 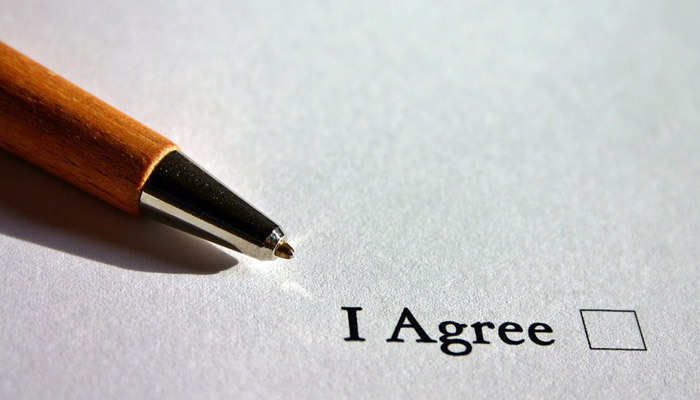 Is your tenancy agreement a Private Residential Tenancy (PRT) with the required supporting documents (like Easy Read Notes or Supporting Notes)? Is your tenancy agreement a Short Assured Tenancy (SAT) with the required supporting documents (like an AT5)? Do you have an SAT with required supporting docs – for a lease to be a Short Assured Tenancy you must have signed an AT5 form prior to signing the lease. Without this you are at risk of having signed an assured tenancy. If you have a PRT have you provided tenants with the legally required documents prior to signing the lease? Without these you may be in breach of contract. Is your tenant's deposit held in an approved scheme? And does your tenant have the necessary documents associated with it? Within the first 30 days of the tenancy starting you should transfer your tenant’s deposit to one of the three government approved schemes. Afterwards you must give the tenant the "Deposit Protection Certificate" and a "Clause 42" letter, explaining justifications for any money that would be deducted from their deposit (covering missed rent or damage to your property). If 30 days have already passed and you haven't done this, then you still should as this reduces the risk of action towards you by the tenant. If your tenant did not pay a deposit then there's no action from you to take. We would recommend that in the future you take a deposit. The maximum you can take is 2 months rent. Tenants already expect this and it protects you from potential missing rent, required cleaning costs, or costs relating to damages needing repaired after they move out. Holding a deposit outside of an approved scheme can get you a fine of 1-3 times the amount of the deposit. 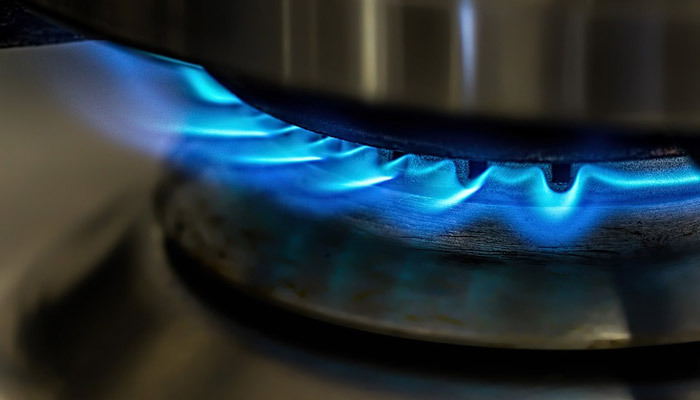 Do you have an up to date gas safety check and related landlord certificate? This must be performed by a "Gas Safe" registered engineer and renewed every year. Renting your property without a gas safety check and related landlord certificate is considered a criminal offence and can result in caution, fine, or a prison sentence. Do you have up to date EICR and PAT certificates? 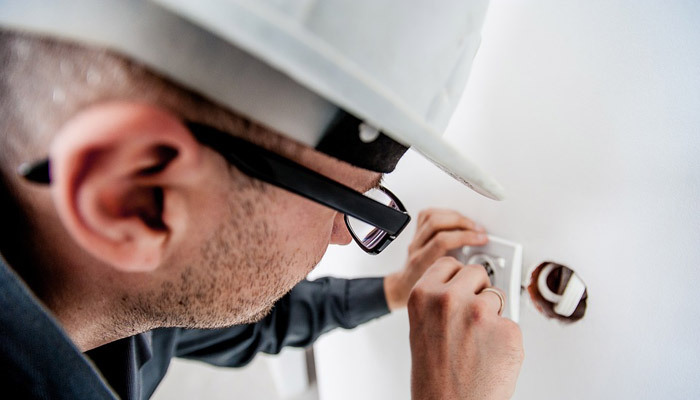 An EICR (Electrical Installation Condition Report) is a safety check of the wiring in your property. PAT (Portable Appliance Testing) checks if anything is wrong with any visible plugs. You must get an appropriately qualified electrician (SELECT or NICEIC registered) to perform these tests. EICRs need to be renewed every 5 years unless told otherwise by the electrician. PAT testing should be done annually. Renting your property without these certificates is considered a criminal offence, and can result in caution, fine, or a prison sentence. Have you had a qualified professional carry out a Legionella Risk Inspection? You have to arrange this once and then you can use the risk report to check the property yourself (recommended annually). If you have any structural or water system changes made to the property then you should have a professional run another inspection. 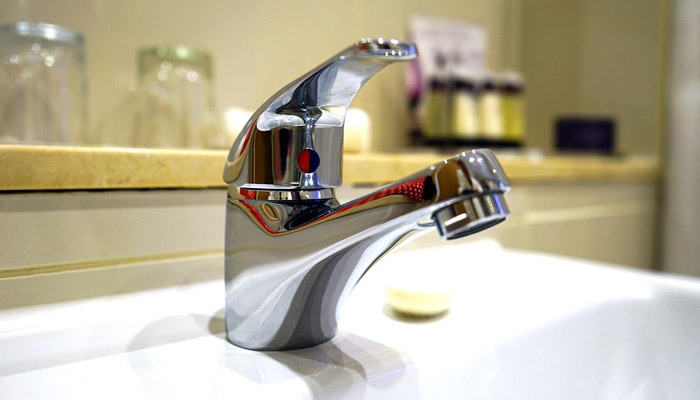 Renting your property without a Legionella Risk Inspection can result in penalties from the Health and Safety Executive. Does your property have mains-powered, interlinked smoke & heat alarms & a separate CO alarm? You need alarms in halls, living areas, & kitchens. You need at least one alarm for each floor of your property. It is required that alarms are mains wired interlinked so they all activate at once. You require a separate CO alarm near "fuel burning appliances" unless they are only used for cooking. Keep in mind that each unit can have its own expiry date. 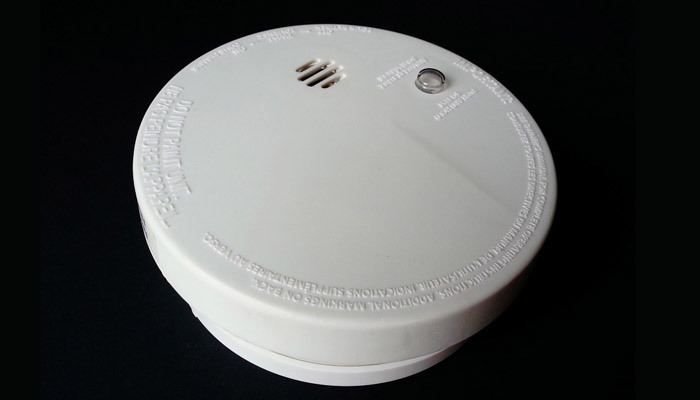 Smoke and heat alarms require replacement every 10 years. Carbon monoxide alarms need to be replaced every 7 years, they must be the new long life monitors If you do not have all of these alarms, then you must get one installed by a qualified electrician as soon as possible. The penalty for not having the required alarm system is a £5000 fine and is worse if there is an incident at the property.